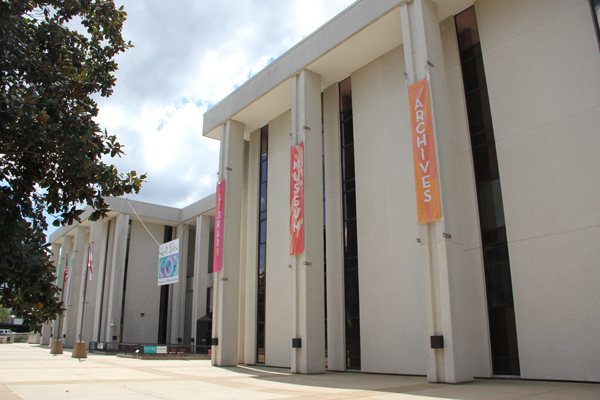 October is American Archives Month, and the State Archives of Florida is celebrating with special events to help you make the most of our state’s archival treasures. Are you interested in genealogy? The history of your local community? A topic in Florida’s past? 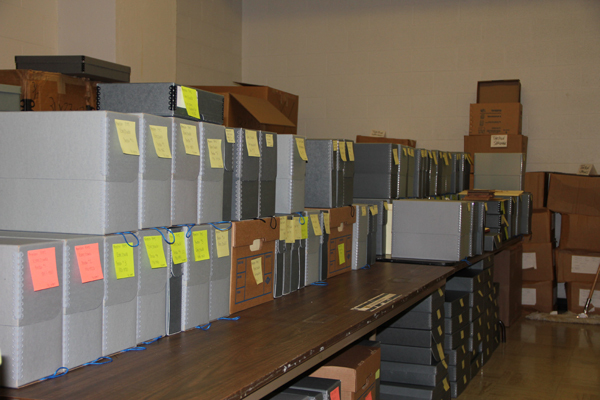 Archives Month is an excellent time to visit and see how we can help! On Tuesday, October 6th and Tuesday, October 13th, the State Archives reference room will be open from 9:00am to 8:00pm. This is an excellent opportunity for patrons with busy work schedules who are unable to visit during our usual hours of operation. The Archives on the Radio! Everything you wanted to know about the Archives and Florida Memory, but were afraid to ask… well here’s your chance! Jody Norman, Archives Supervisor, and Jon Grandage, Archives Historian, will join host Tom Flanigan for Perspectives (88.9 WFSU-FM) today, October 3, from 11 to 12 PM. During the live call-in show, Jody and Jon will promote special events coming up in October in celebration of Archives Month and discuss what’s new and exciting on Florida Memory and at the State Archives. Please join us on the air Thursday morning! Join us for special events at the R.A. Gray building in Tallahassee in celebration of American Archives Month 2013. On Friday October 11, 2013, visitors will be treated to free food, drinks, and a slideshow in the lobby of the R.A. Gray building. The slideshow will feature images from the Tallahassee Democrat, many unpublished, showing scenes of life in and around Tallahassee from the mid-1950s to the mid-1960s. Refreshments for the slideshow event, which will run from 6:00 – 8:00 p.m., are generously provided by the Friends of the State Library and Archives of Florida. On Saturday October 12, 2013, the Archives’ Imaging Lab will be open to the public from 10:00 a.m. – 4:00 p.m. Residents of Tallahassee and the surrounding area are encouraged to bring in their original Florida-related family photographs for possible inclusion in the collections of the State Archives of Florida (no digital images please). Many of these images will eventually be made available on the Florida Memory website as part of a special “Big Bend Area” photographic collection. Both events are free and open to the public and will take place at the R.A. Gray building, 500 S. Bronough St., Tallahassee, FL, 32399. Email Archives@DOS.MyFlorida.com for more information.